Plumbing and Heating Engineers in Norwich covering Norfolk. Allstar Systems are Which? Accredited tradesman & also Norfolk trusted trader approved, offering a wide range of exceptional bathroom services, Heating installations, Boiler installations, Boiler servicing, Plumbing and heating repairs at the most competitive rates in Norwich and throughout Norfolk. 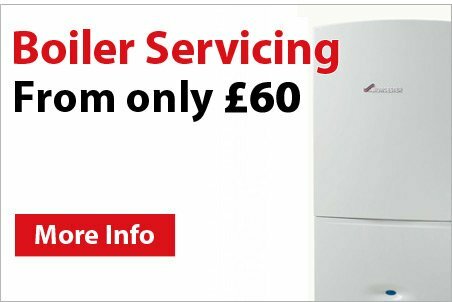 Allstar systems plumbers and heating engineers cover Norwich area and all of Norfolk. All work carried out is covered by a 1 year guarantee and we provide customers with their needs. Providing a professional, friendly and reliable service, we come highly recommended. You need look no further. 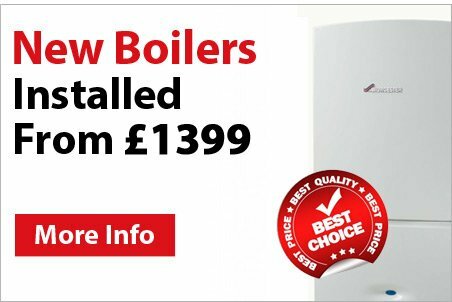 Allstar Systems, based in Norwich, is committed to providing excellent and dependable boiler, plumbing and heating services for your home. We’re proud to serve Norfolk as well as; Lowestoft, Bury St. Edmunds, King’s Lynn, Thetford and Great Yarmouth. 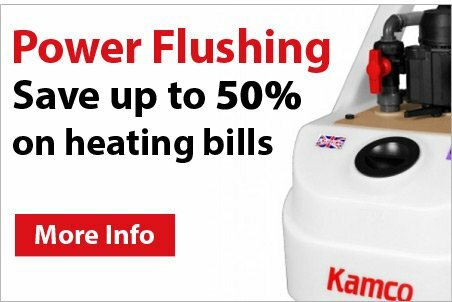 We are full members of the major heating and plumbing industry organisations and regulators. We have been awarded several accreditation’s from major manufacturers present in the plumbing and heating industry. We are externally regulated by the gas safe register and the charted institute of plumbing and heating engineering (CIPHE). We have gone one step further and teamed up with Norfolk trusted trader which is operated by Norfolk trading standards, we are also proud members of Which? trusted trader. Both of these organisations require a very high level of compliance to be accepted, of which we comply fully. So rest assured that any works carried out by our engineers at Allstar Systems guarantees the highest quality.